Akrotiri peninsula. Akrotiri is a peninsula east of Chania city, which is the natural Souda Bay, one of the largest natural harbours in Greece. 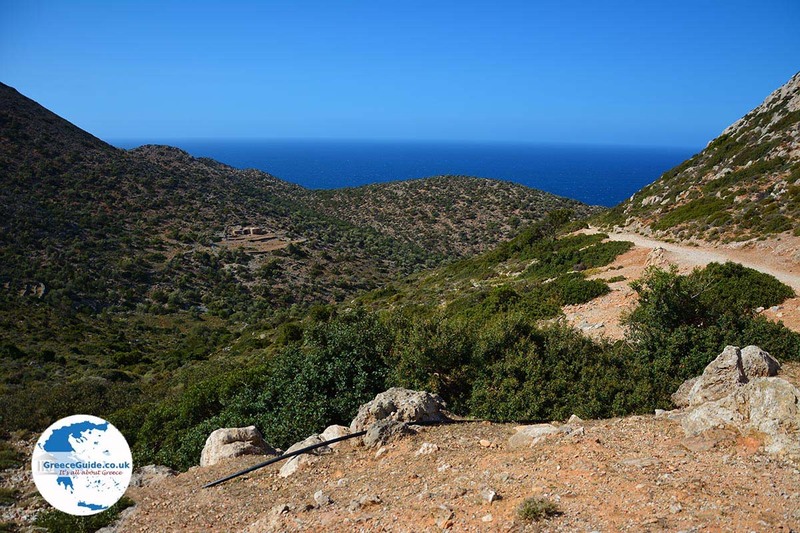 The historical peninsula is closely linked to the freedom struggle of the Cretan people against the Germans during World War II. 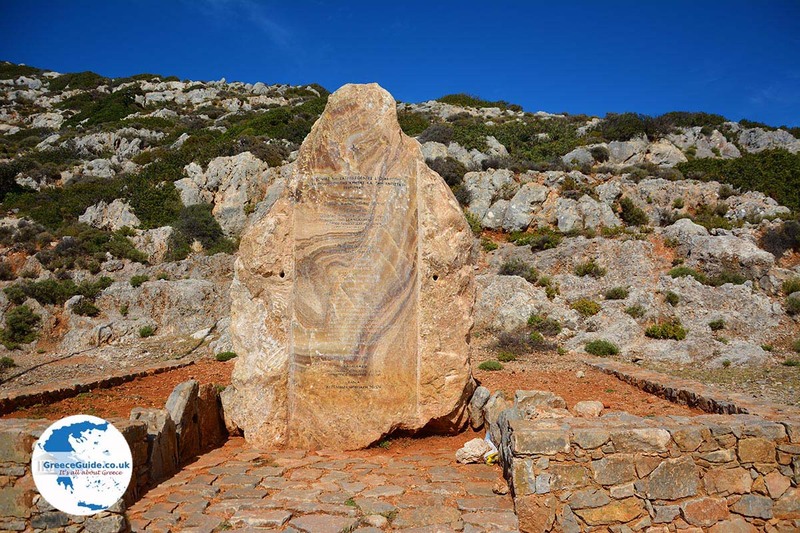 On the hill of Profitis Ilias is the family tomb of the politician Eleftherios Venizelos. From here there is a magical view to Chania city. 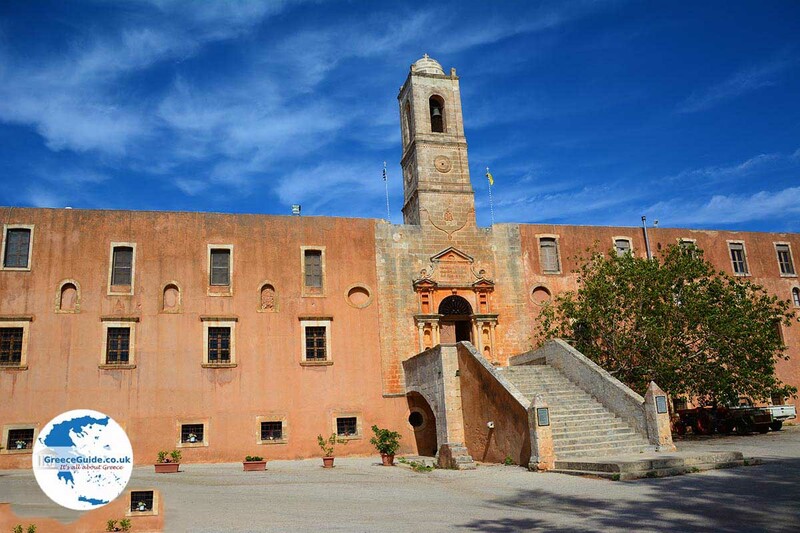 In Akrotiri, there are many monasteries, Goeverneto monastery, the monastery of Agia Triada Tzagkarolon (has its own museum), the Monastery of Agios Ioannis Erimitis, the Monastery of Agios Ioannis Prodromos Kalograion (with its own museum) and monastery of Agios Ioannis Eleimon . 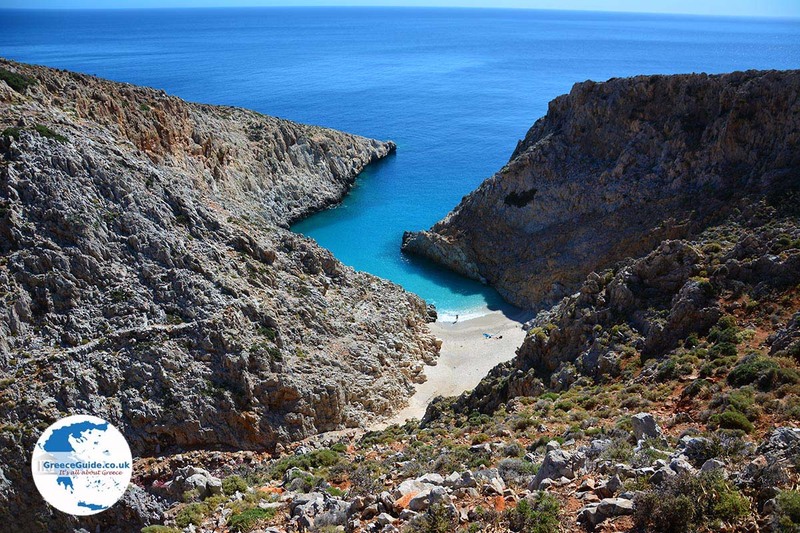 North of Akrotiri are the nice beaches of Stavros and Chorafakia (Kalathas). On the beach of Stavros, with a turquoise-colored sea, movie scenes of the successful film "Zorbas" were made. Near the beach you will find the cave Panos, which according to archaeologists, was inhabited since Neolithic times, which is proved by the finds found there. Another cave is the cave Arkouda (meaning bear), which is located near the monastery Gouverneto. The cave got its name from the impressive stalagmite which resembles a bear. In this cave there is a small chapel dedicated to the Holy Mother. Another interesting village is Marathi, it is a traditional village with a small port in the southeast of the peninsula. Also seen here are the ruins of ancient Minoas which once stood here, listening to the historical Aptera. Opposite Marathi is a small island (Paleosouda.) At the center of the peninsula is a plateau on which Chania airport is located. Akrotiri is a peninsula on Crete, east of Chania town, which forms the natural bay of Souda. it is one of the largest natural harbours of Greece. 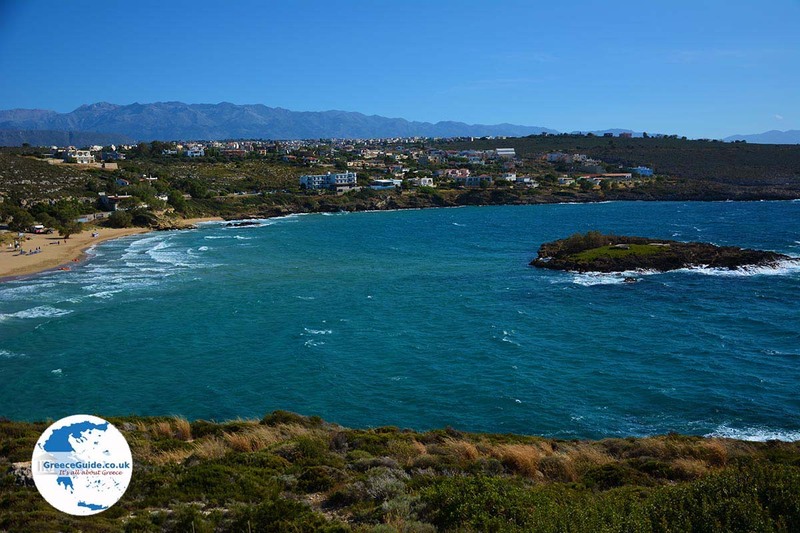 The historical peninsula is closely associated with the freedom struggle of the Cretan people against the Germans during World War II. On the hill of Profitis Ilias is the family tomb of the politician Eleftherios Venizelos. From here there is a magical view of Chania town. 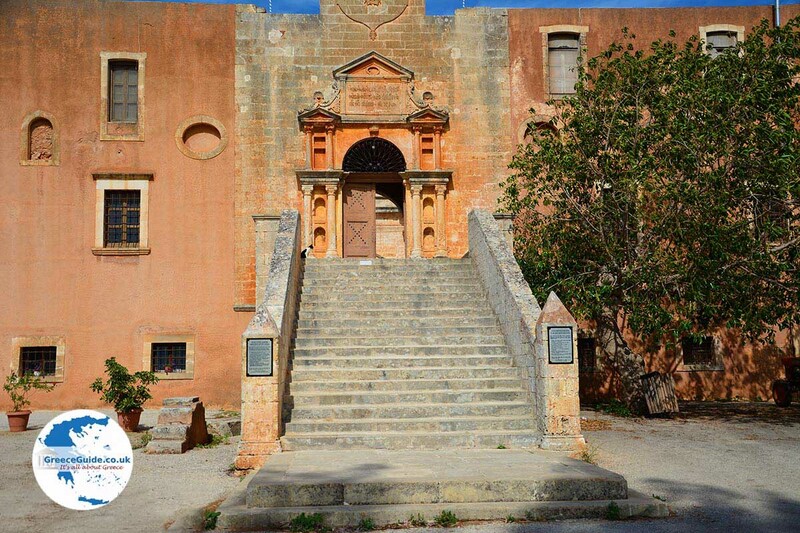 At Akrotiri are many monasteries; the Goeverneto monastery, the monastery of Agia Triada Tzagarolon (this has its own museum), the monastery of Agios Ioannis Erimitis, the monastery of Agios Ioannis Prodromos Kalograion (also with its own museum) and the monastery of Agios Ioannis Eleimon. 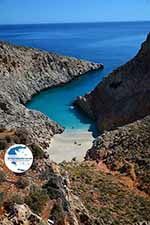 North of Akrotiri are the nice beaches of Stavros, Kalathas (at Chorafakia) and Tersanas. 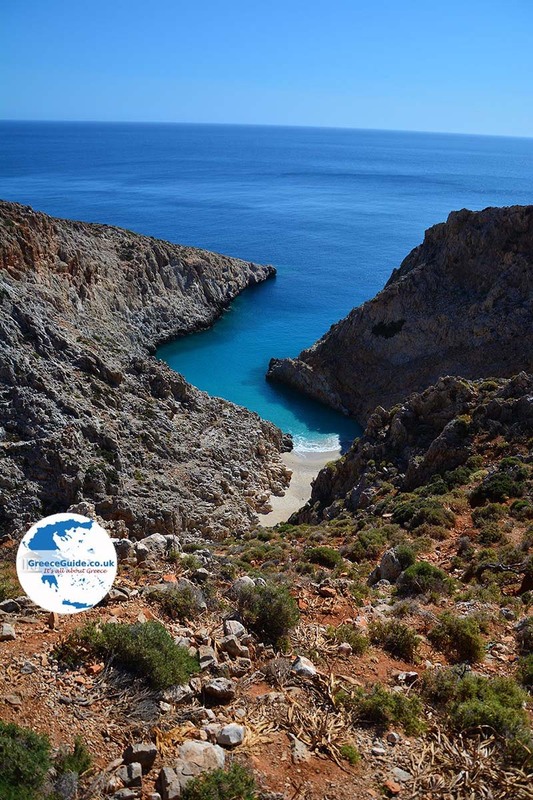 At Stavros beach, with turquoise-colored sea water, film scenes of the successful movie "Zorbas" were recorded. Near the beach there is the cave of Panos, which was according to archaeologists inhabited since Neolithic times, and is proved by the discoveries made there. Another cave is Arkouda (meaning bear), it is located near the Gouverneto monastery. The cave got its name from the impressive stalagmite which resembles a bear. In this cave there is a small chapel dedicated to the Blessed Mother. An interesting village is Marathi, it is a traditional village with a small port in the southeast of the peninsula. Ruins are also found here, formerly in this place was the ancient Minoas, belonging to the historic Aptera. 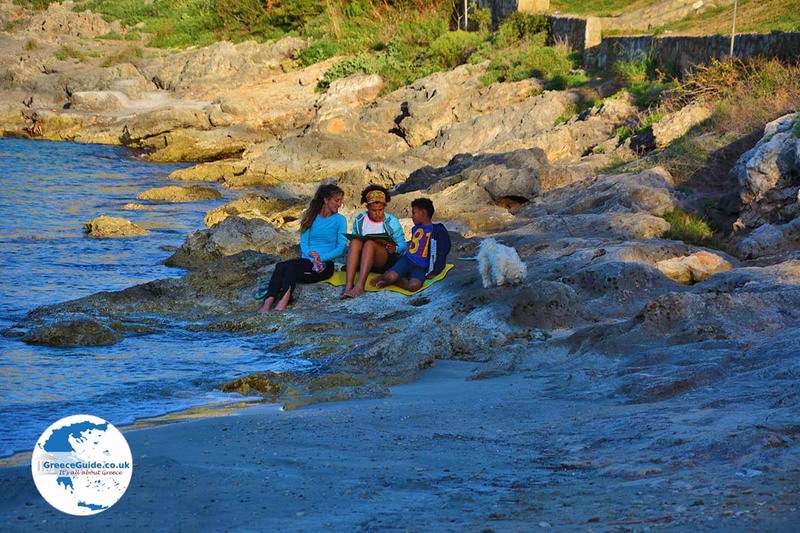 In the east, near the airport, is the loveliest beach; "Seitan Limania" that resembles a fjord. Across from Marathi is a small island (Paleosouda). 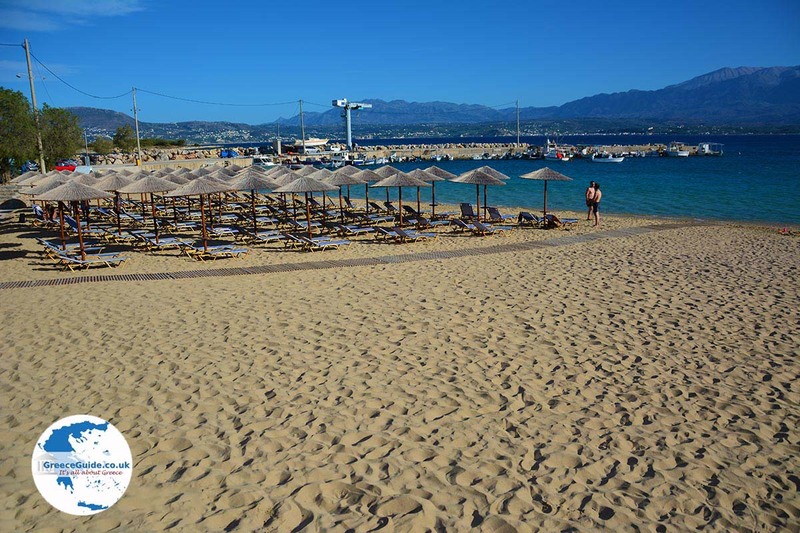 Centrally located on the peninsula is a plateau on which the airport of Chania is located, where your airplane will land when you fly to Chania. 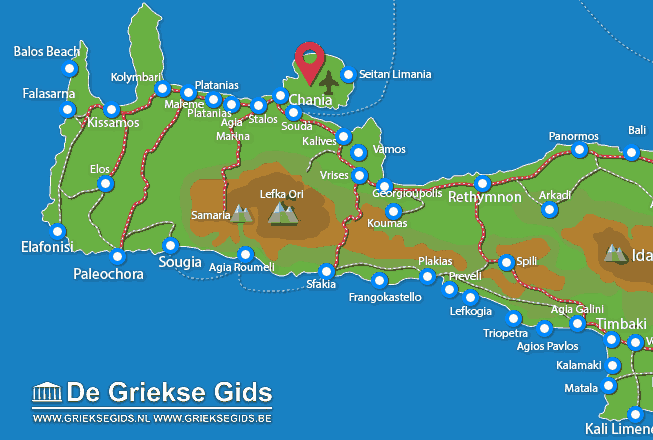 Chania Prefecture: Where on the map is Akrotiri located?